Ever wondered how we collect information from distant mining sites, isolated weather stations or renewable power plants? If you were thinking about remote data capture systems, you are absolutely correct. Remote systems typically incorporate a server that is directly connected to the local machine, and then, some type of Internet connection back to ‘base’. While there are many variations, the principle typical remains the same. These components can fail alone, or as a system, creating headaches for those needing to manage continuous service. Reliability of remote systems is of particular importance due to the cost, time and effort in accessing them when something goes wrong. The distances and times involved in accessing them makes regular servicing prohibitively expensive. Furthermore, any disruption to real-time data monitoring also has a negative cost and risk impact to the core operation. Ardexa has developed a unique “black-box recorder” that can help IoT users improve reliability, through continuous improvement cycles. When a remote device fails, the Ardexa black-box recorder can help pinpoint the root cause, and subsequently, a permanent design change can be implemented. If the root cause is addressed, a repeat of similar failures should be eliminated or diminished. The black box recorder is part of the Ardexa standard Linux image, used in IoT gateways. The black box recorder archives information such as diskspace, CPU usage, memory and other information on a preset frequency. It also records the ability to “ping” the Internet and other machines on the same network. Processes running on machines at specific times can also be useful information to record. This combination of information can be invaluable in diagnosing connection or other types of failures. Without such a function, reliability of IoT systems is a guessing game. 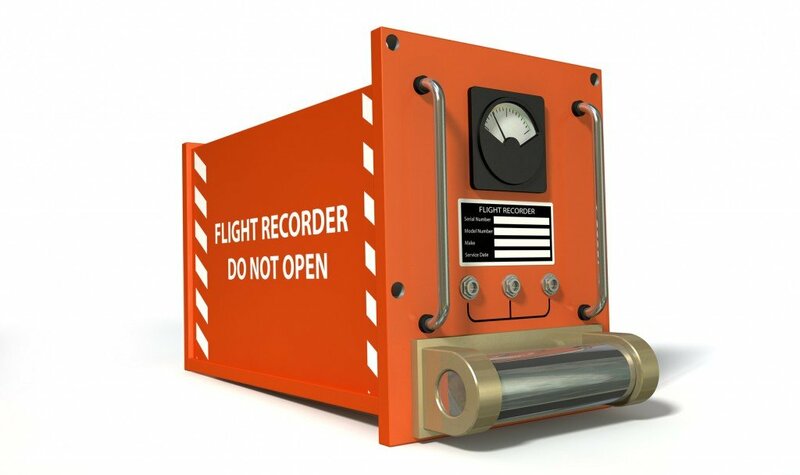 The black-box recorder is part of the Ardexa Linux image available to all Ardexa platform users. The Ardexa platform is free for developers. Try it today.